Adagio has seven buildings with a total of 130 units. Buildings D, E, F & G are all three-bedroom units. 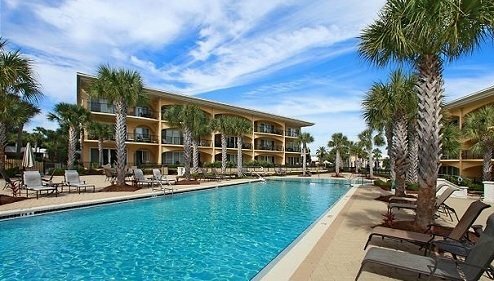 These units face the beautiful main pool deck and are a very short walk to the beach. 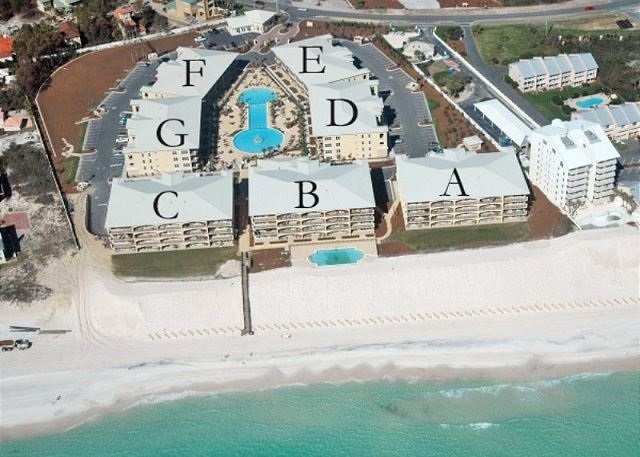 Buildings A, B, & C are four-bedroom units and face the beach directly. View the unit floor plans to learn more. 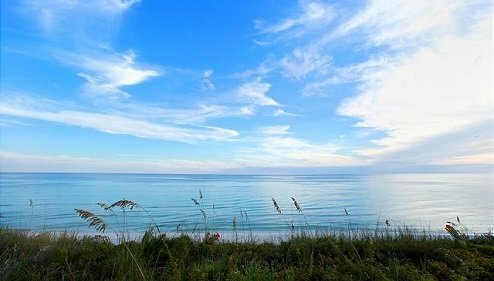 Ready to plan your vacation at Adagio? 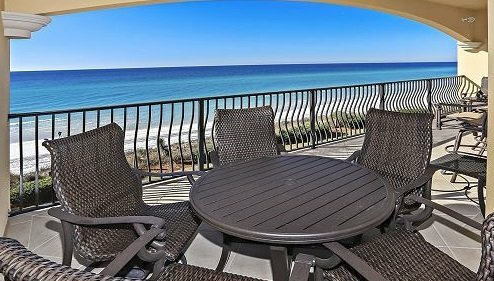 View our units and book your stay today!